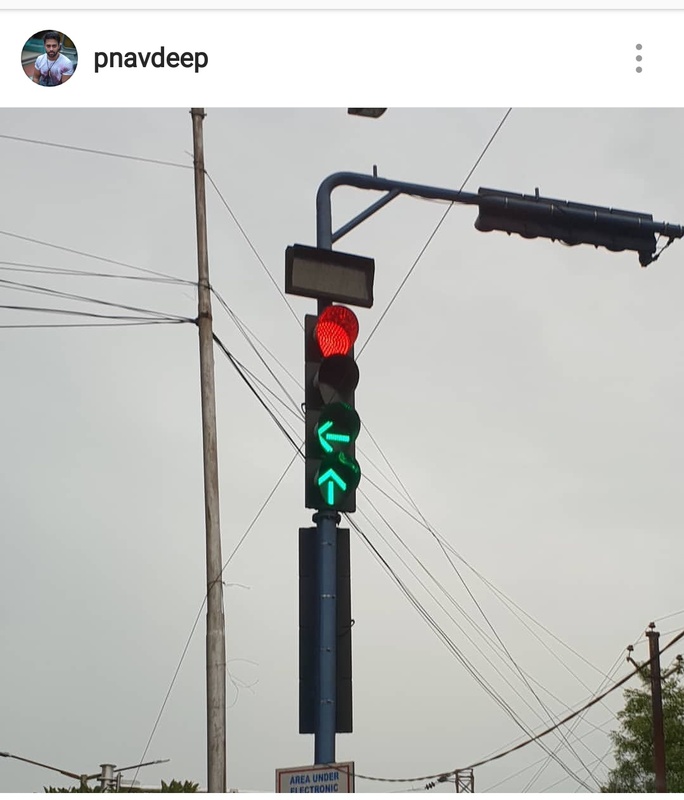 Navadeep has posted a satirical comment on traffic signal. He took a photo of the traffic signal and posted it in his Instagram and commented... Stop blaming me for not having a direction in life okkkk!!!. This has gone viral and many netizens are commenting on this.